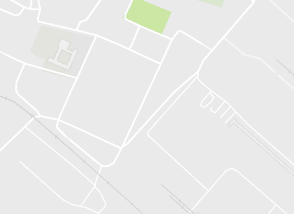 Этот афродизиак пробуждает самые скрытые чувства, освобождает сексуальные импульсы и стимулирует желание, позволяя избавиться от его запретов. 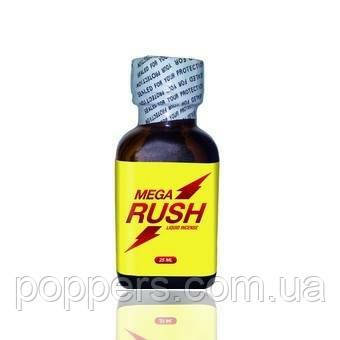 Mega Rush - большой флакон объемом 24 мл, зарезервированный для наших клиентов. This aphrodisiac awakens the most hidden senses, frees the sexual impulses, and stimulates the desire, while allowing to get rid of its inhibitions. 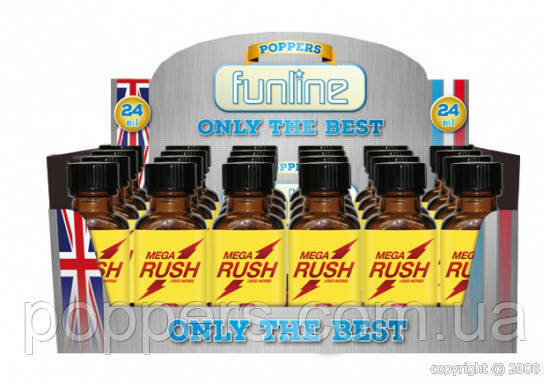 Poppers Mega Rush is a big flask of 24 ml, reserved for the regular users . (attention, certain products can be freely sold in certain countries, but forbidden in the others, within the EEC, every customer thus has to verify the correspondence of the product imported with his national legislation) .